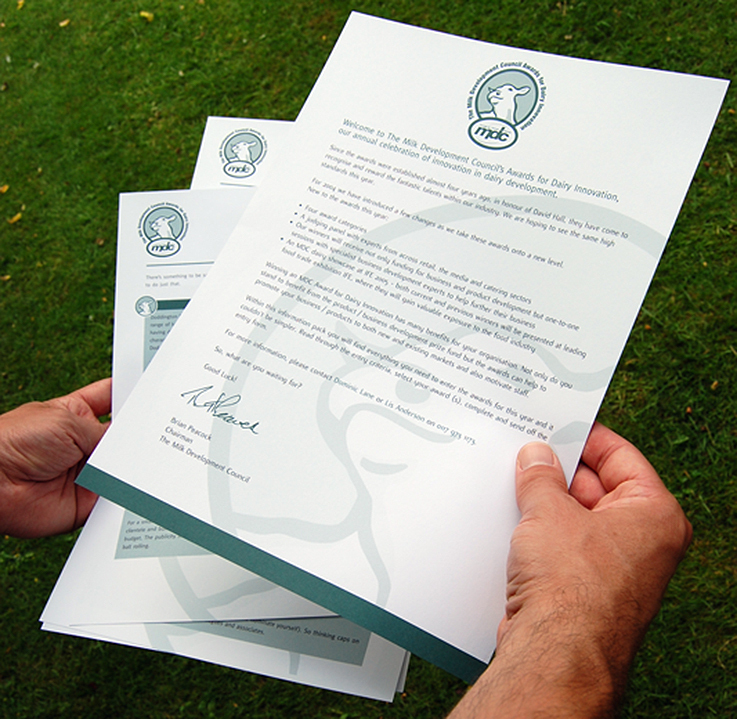 The MDC was a non profit organisation working on behalf of dairy farmers in the UK. 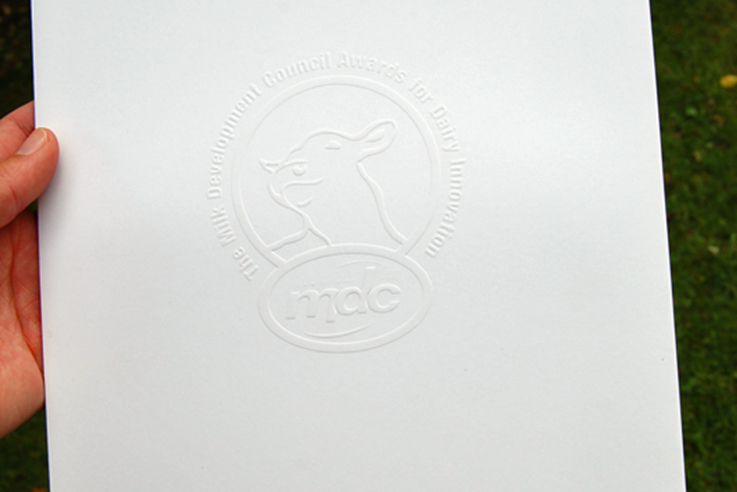 This invitation was for the MDC’s last annual awards ceremony before it closed down and was replaced by DairyCo. Design, illustration and artwork.